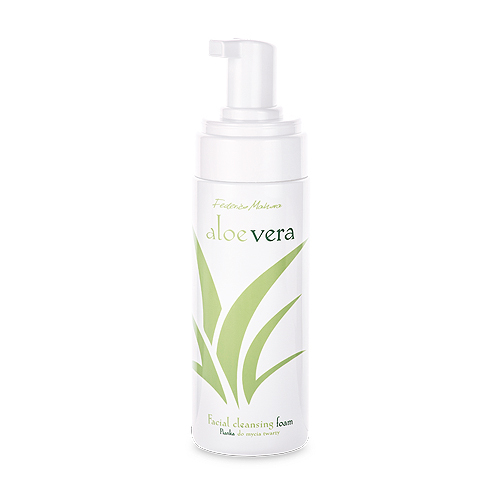 Gentle but effective and rich in moisturising ingredients – ideal for everyday care! 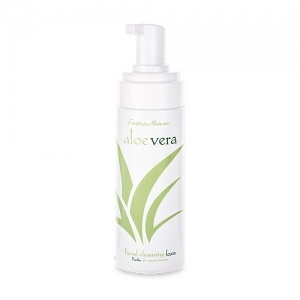 Removes make-up and dirt, leaving your skin feeling refreshed, soothed and perfectly moisturised. Hypoallergenic formula.